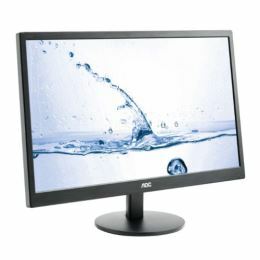 This 23.6-inch WLED display is designed for fast-paced fun and entertainment, plus offers impressive performance for all your home computing needs. The MVA panel delivers extra-wide 178 degree viewing angles. With high contrast rations and Full HD resolution, you’ll also enjoy excellent picture quality.